the time to enjoy one of life’s daily pleasures… there’s no doubt that cooking, eating and life in general is a lot more enjoyable when we’re not slaves of time. 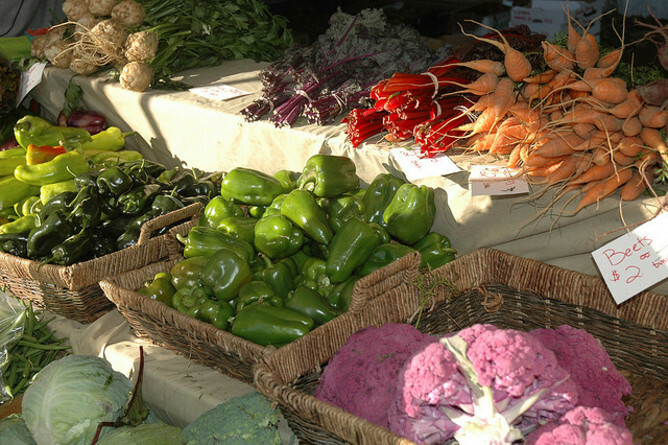 Australian Slow Food branches have helped support local farmers’ markets. because they don’t actually value that that’s the important thing to stop and do. way. I just have to figure out how to do it… it’s a time issue. It’s a matter of changing my life to go into that time mode.